Musicians baffle me they really do. Why when gifted by the fortunes of DNA with talent and then be able to spend their lives using that natural talent do they then hide behind technology and effects? Take, for example, the wonderful British darkness of Tom Smith’s voice. 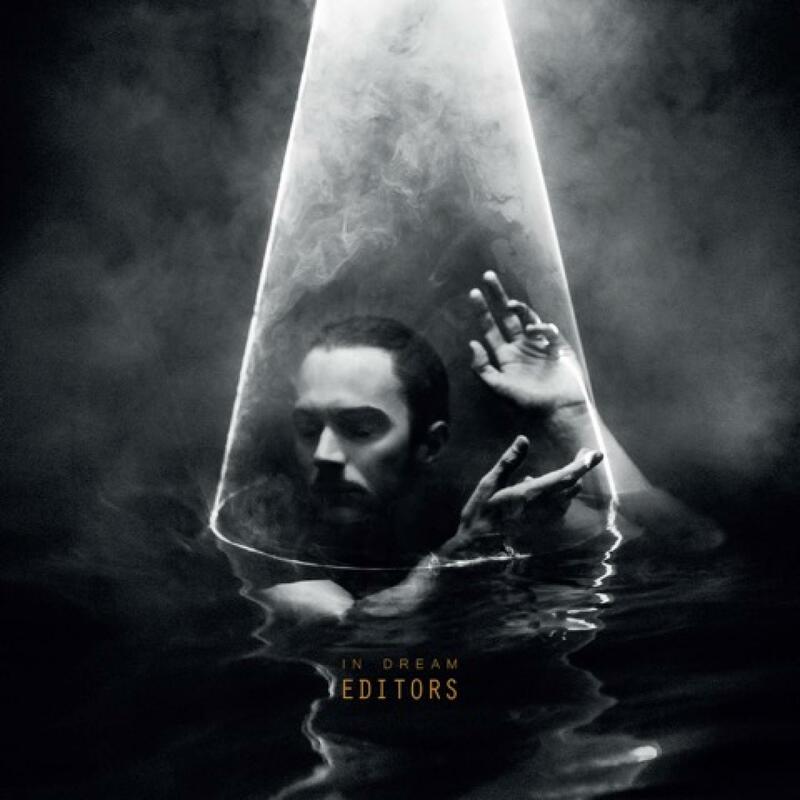 In a world where Ed Sheeran and Chris Martin can use their very decent voices to propel them to the top of Wembley’s Arch, Tom Smith seems to be determined to avoid trusting his own voice by allowing his own vocal performance to be crackled, echoed and generally irritated on this latest record. And this is such a disappointment because this is a fine album, but if you listen to the opening track three times because you’re sure that something must be wrong with your speakers then it is not going to be more than a fine album. I honestly cannot work out why anybody would go down this route. Unless they had a voice they wanted to hide – and that definitely is not Tom Smith’s voice. Anyway, rant over. On with the rest of the review of this ultimately pretty good album. There are a few high points along the way. Ocean of Night is a gentle, slow burning track filled with emotion and reminds me a touch of Neighbourhood-era Arcade Fire with the variety of rhythms and tempo used to build the mood. Without going neither too loud or too quiet, this song moves up and down like tides of a river, both predictable and enough to keep you on your toes. There is one moment of sheer brilliance on the album. Salvation plays like David Bowie fronting Urban Hymns era The Verve. A minute and a half of meandering verse to pull you in, then a roar of SALVATION which automatically makes me expect a full stage of lights in the darkness. This is the sound of ambition and confidence. This is the sound of a band who do not feel that they have missed their chance for the very biggest stages but that their sound will take them wherever they wish. This is an amazing five minutes of music. The weaker moments come when the influence of the soundtracks of 1980’s sci-fi moves take over. Apart from the opening track which influenced my opening tantrum, there are touches within several songs. They are fleeting, but an annoyance. The Law and Life Is A Fear are two songs which to my taste would be improved with a back-to-basics approach rather than trying to add a pinch of Giorgio Moroder. And Our Love feels like a piece of genre-eschewing-Kanye-trying-to-sing oddness. It does not make me think of Editors. Maybe though I am being too harsh on a band trying to progress their sound. If this is the way they wish to go, then let’s hope they go on to push it further. If it is though just an “I spent the year with DJs and now we are trying to jump in on that” they need to stop and get back to using their songwriting skills as they did before. I apologise to anybody reading this review who feels it sounds confused and uncertain, but to be honest that is how this album has left me feeling after several listens. You know what though there is a part of me certain that I will be revisiting this album long after this review is forgotten about. It is a good piece of music, it is just not what I wanted at this moment.